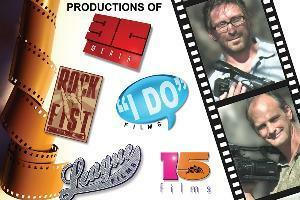 Great Wedding Videos in NY & PA. Professional Quality Affordable Prices. Wedding videos are my passion, and I treat each movie like a piece of art! 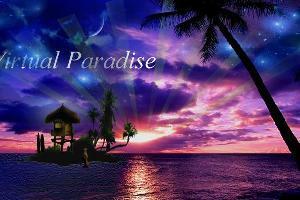 Virtual Paradise is the foremost online marketing company specializing in immersive virtual tours, compelling websites and dynamic branding campaigns.